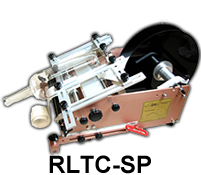 Our most popular machine is the RLTC – the Race Label Taper Capable. 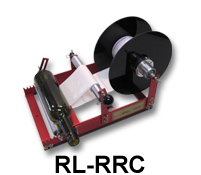 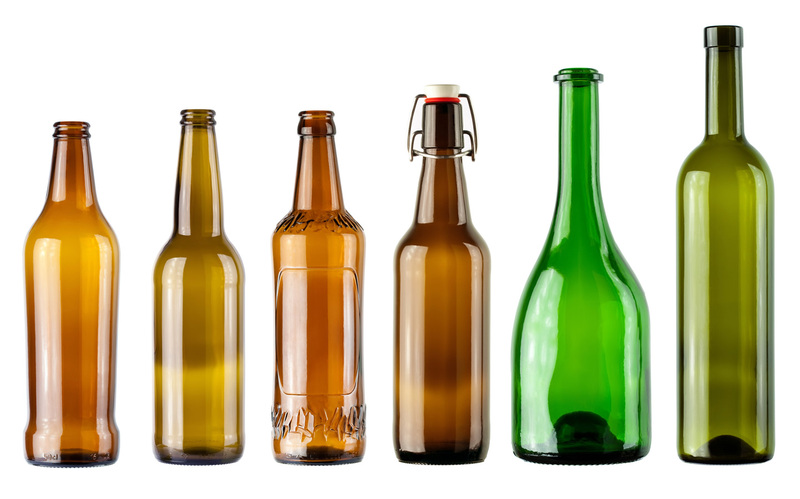 The RLTC machine can label round containers and will also label almost any container with a slight or significant taper, such as a bourdeau wine bottle or cosmetic bottle. 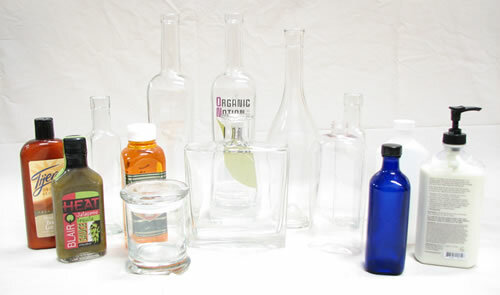 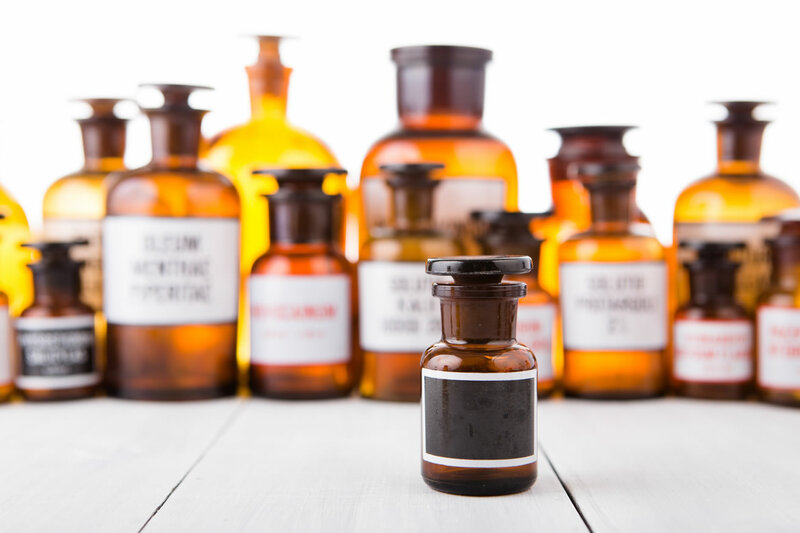 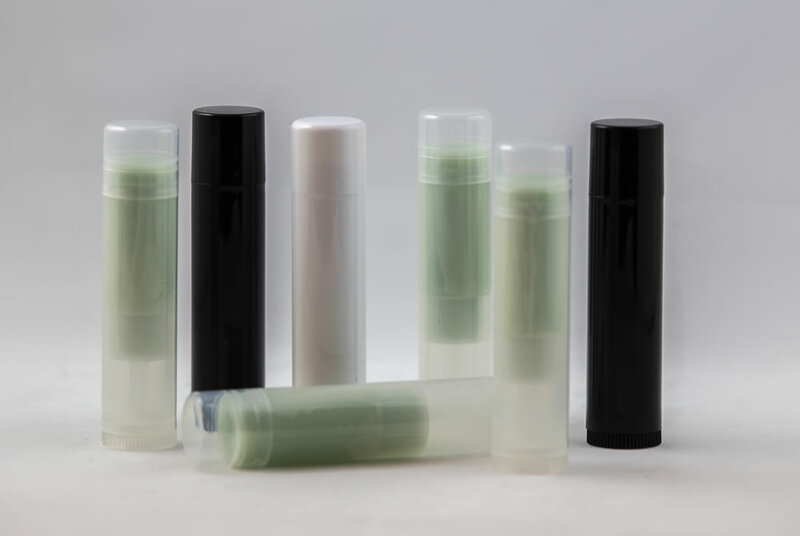 A sample of the types of containers that can be labeled is featured below. 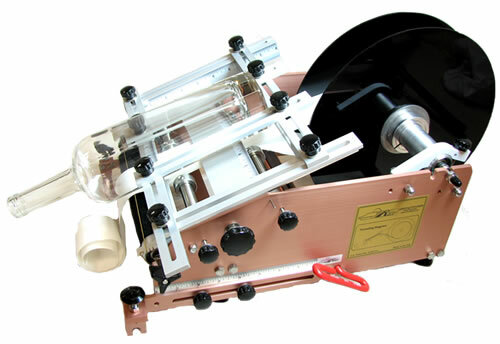 The most unique feature of the affordable RLTC machine is that an affordable attachment will allow you to also label square and oblong containers. 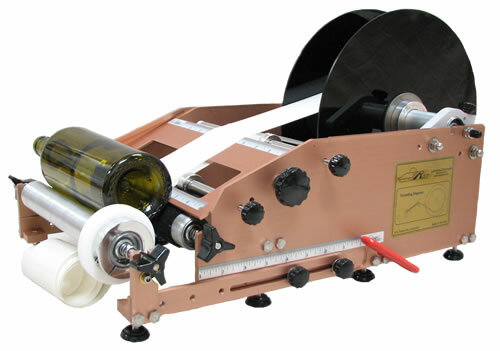 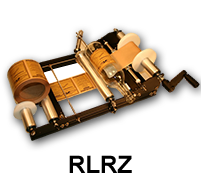 For an additional cost, this unique “spring plate” attachment is the most affordable machine on the market that will allow you to label round containers – front and back labels – on square, oval, ‘soft’ glass square bottles and many other unique containers. 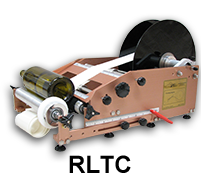 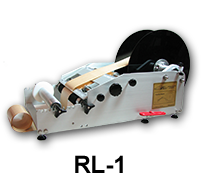 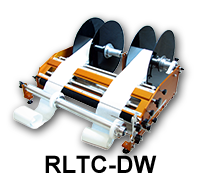 Race Labeling also offers customized machines for very large labels. 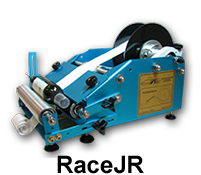 Other machines also offer the capability to hold front and back labels on the same machine.